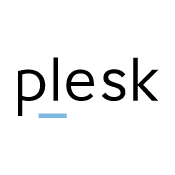 Plesk is a powerful software for the administration of your Arsys server. 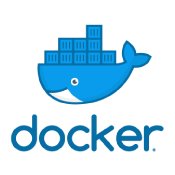 This software is designed to facilitate hosting service management. Plesk provides the ability to manage email accounts, data bases, manage ftp accounts and other tasks related with your hosting.